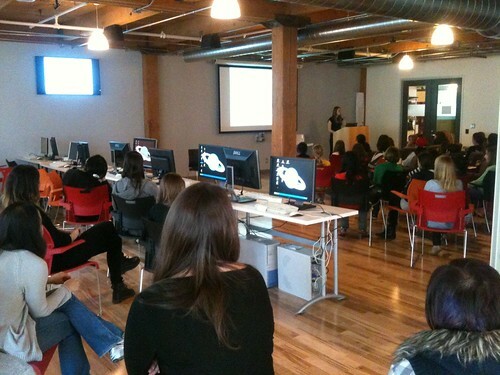 This morning, the Mozilla Toronto community space is packed full of fired-up girls aged 11 to 14. Their mission: spend the next week learning how to hack with Mozilla. Local entrepreneur and Mozilla community member Heather Payne is the driving force behind the “Girls Learning Code” camp, springboarding from her hugely popular Ladies Learning Code web development workshops. 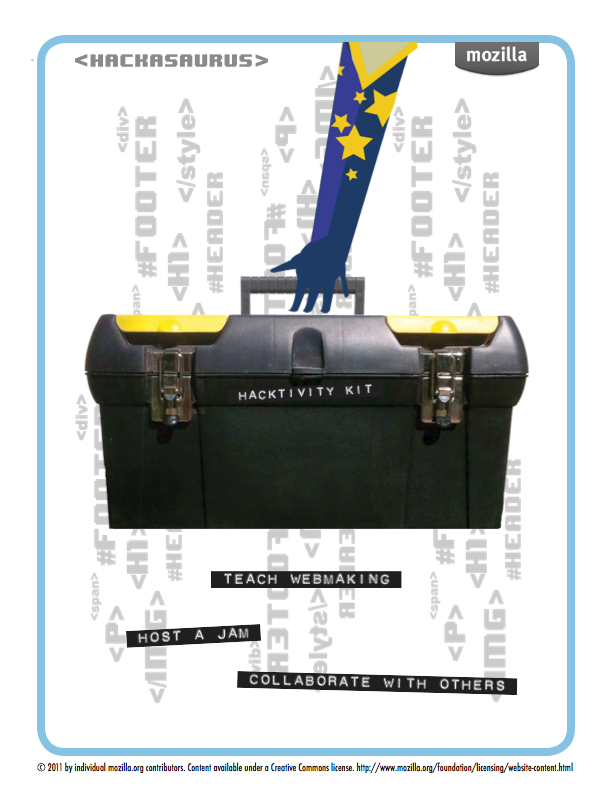 The kids will spend the week learning about HTML and the basics of webmaking, using Mozilla Hackasaurus and other tools to get started. Heather says it’s the only just-for-girls camp of its kind in Toronto. The goal: get more girls interested in tech. “We need a more web literate planet. Part of that is getting more and more kids to learn how to code,” Mark Surman, Mozilla’s executive director, told the Star. Interested in learning more about the Girls Learning Code camp — or how to host your own?